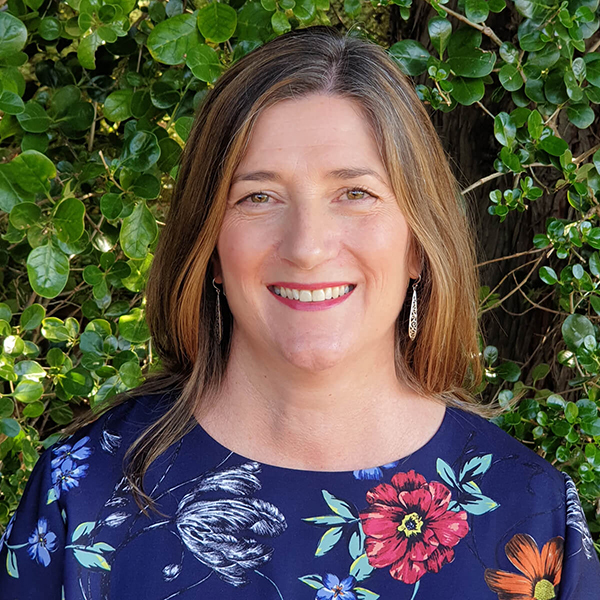 We feel very fortunate to welcome Jackie to our team as she brings with her a wealth of clinical, health, management and aged care industry experience. Jackie has been embedded in human services for over 30 years and has worked for large, complex organisations including Anglicare, Supported Community Accommodation Services Public Corporation (disability services) and South Australia Health. Providing high quality care is central to everything we do, and with Jackie’s leadership and extensive experience, we are confident about the future of MCT.